Happy Wedding Wednesday! 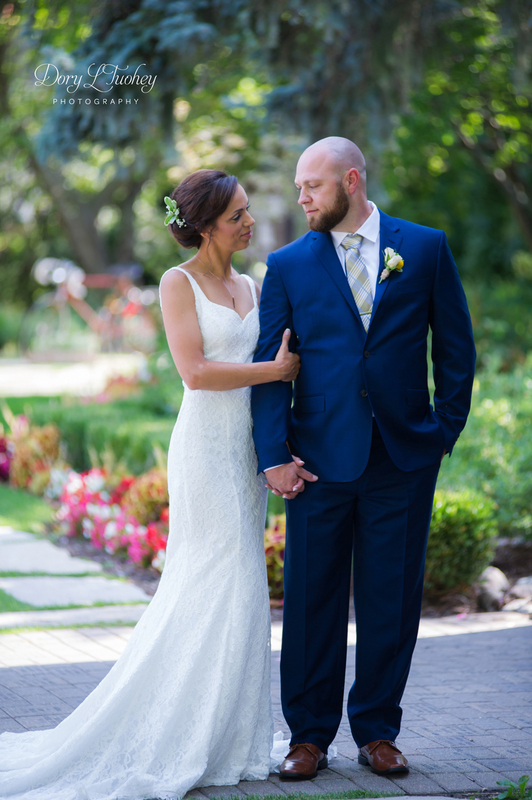 Today is a beautiful spring day to share Halie and David’s gorgeous Naperville wedding. 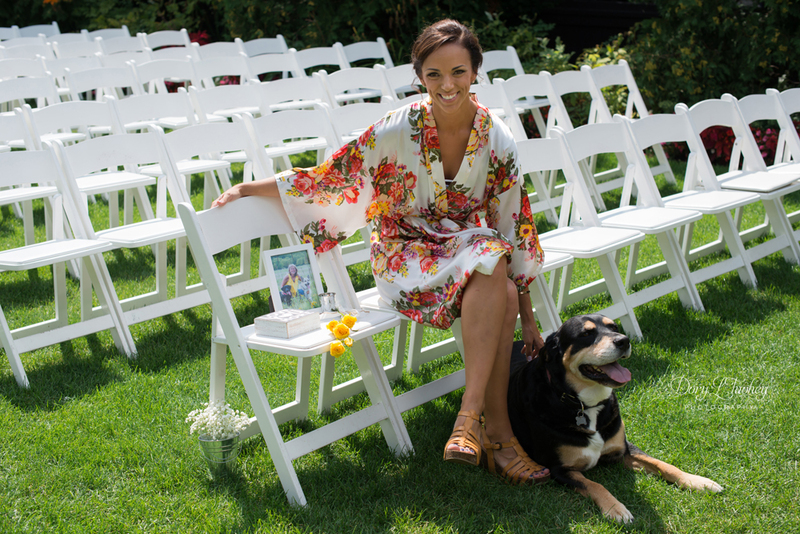 It may look all warm and sunny, but this bride was the real MVP. Pretty sure it was somewhere around 30 degrees for this October wedding. We managed to crank out these photos in record time even though you’d never know it. 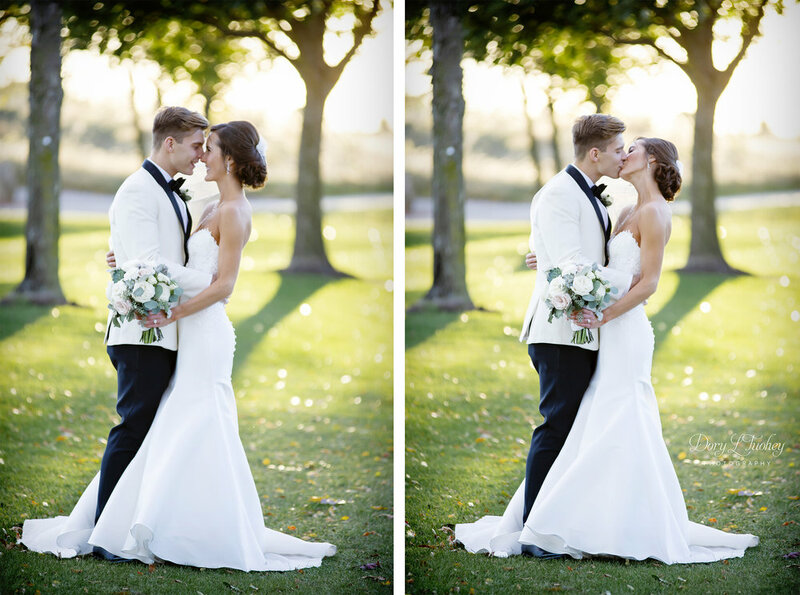 The light was amazing, and the bride was not going to let the chill keep her from getting these amazing photos. Happy Monday y'all! Yes I said y'all. I'm missing KY these days. 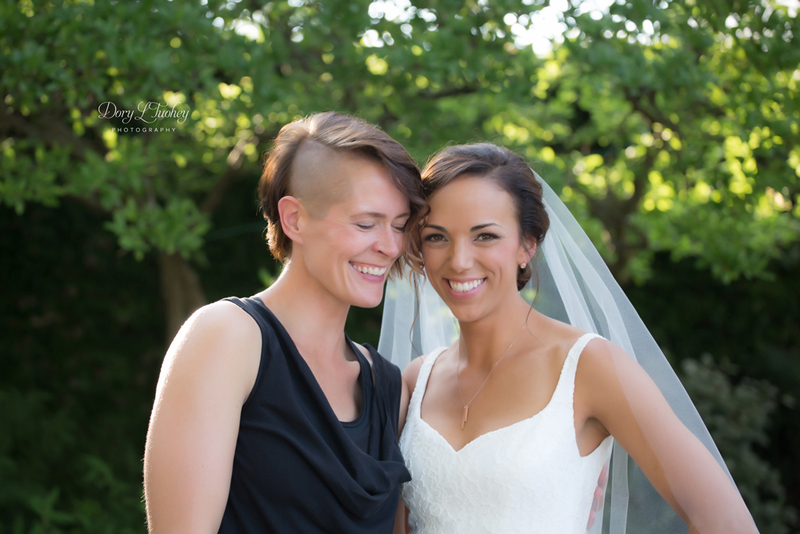 =) I had to share a photo of my bride from Friday's wedding. So gorgeous! More to come! So excited to be accepted as a featured vendor of Borrowed & Blue! What a perfect day!! 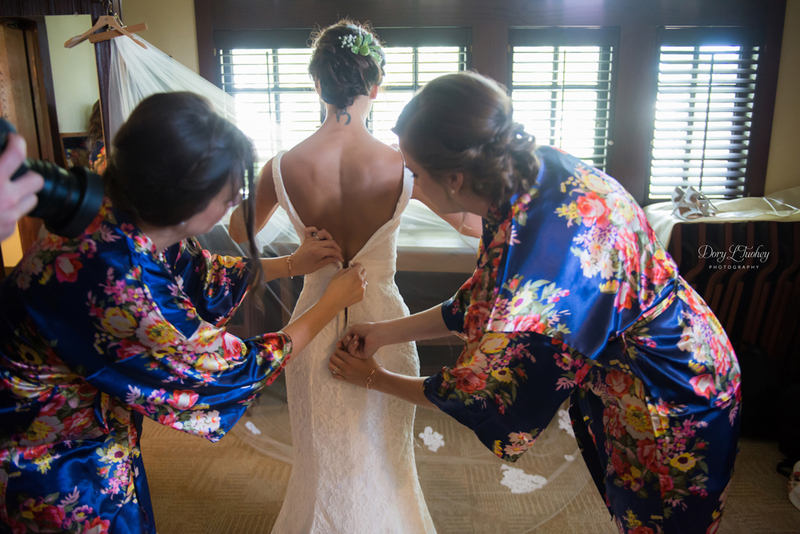 I've shot the getting ready process at the Pfister Hotel before but never the whole wedding. It was gorgeous! Management even took us up to the roof of the building. Enjoy this quick preview! Ok my friends. I've decided to start up a referral program again. My business has always succeeded because of my wonderful clients spreading the word, and I'd love to reward those for continuing to do so. Starting today, if you send an engaged couple my way and they book their wedding with me, and they name you, you will receive $100 off a family/equine photo session. What?!?! Thank you, thank you, to everyone for their continued support!! Happy New Year friends!! I'm all caught up with edits and am now trying to get caught up on blogging. 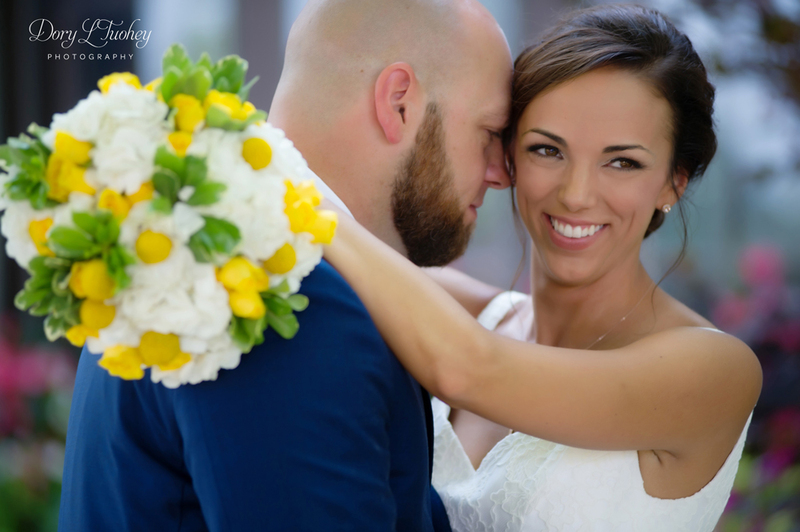 What better way to start the new year than with the wedding of Shana and Jimmy?! Truly an amazing wedding to attend with so many great people. Shana and I go all the way back to the days of Preble High School playing basketball together. 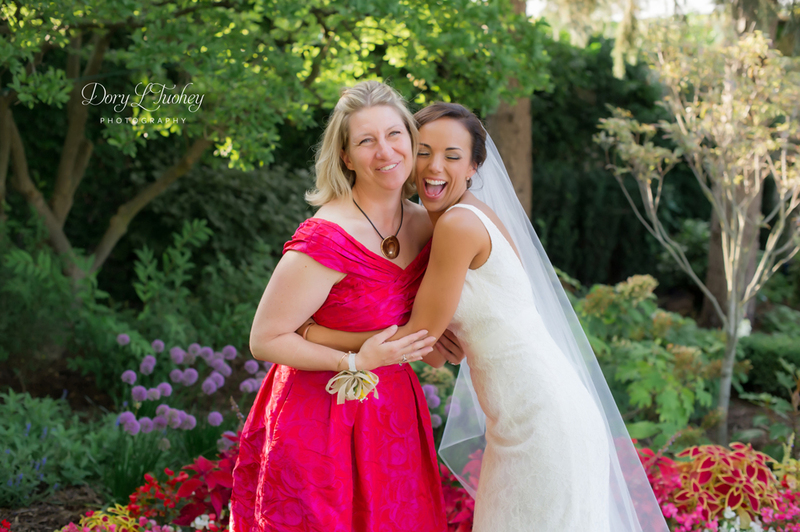 So many familiar faces at this wedding - from previous brides, to family session clients, to former classmates. We started out at Holy Cross Church up on Bay Settlement Road where Shana and her sisters went to school. What a view! After the ceremony, we took photos out in back of the church where we had a view of the bay. Gorgeous lighting for gorgeous people. After that, we headed for a few drinks behind Hagemeister Park on The CityDeck overlooking the Fox River. Downtown Green Bay has really changed! New and remodeled bars and restaurants popping up all over giving it a much more modern look. The reception was at the new event space for Titletown Brewing Co. They have bar with a walkout deck on the top floor for cocktails which was super cool. Down a floor was the reception space. Super warm and pretty with flowers from Divine Nature everywhere. So much fun being a part of this wedding. Another beautiful wedding in the books. The forecast called for rain and storms all day. While we were prepared with umbrellas, my little rain dance worked once again. It was gorgeous - no rain and the sun joined us towards the end. 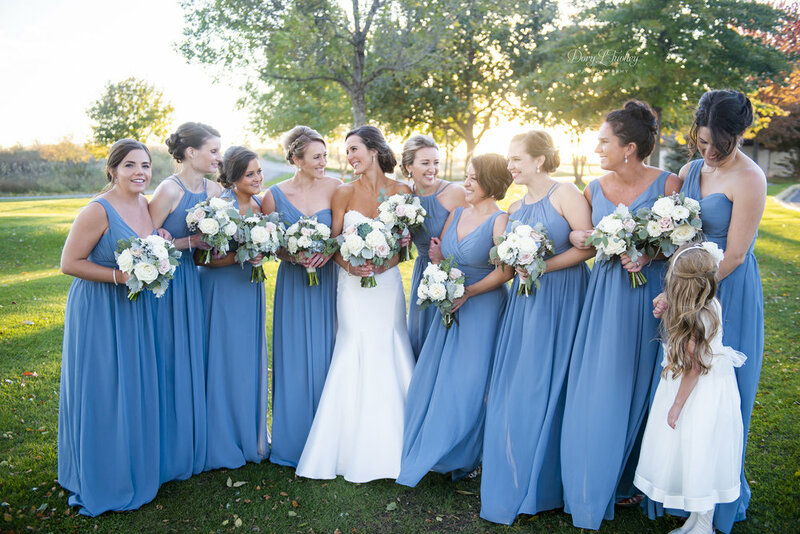 Erin and John's entire wedding celebration was held at Independence Grove in Libertyville, IL. Such a great venue for both ceremony and reception. We had all kinds of time built into our timeline for photos which allowed us to go to the other side of the lake. So thrilled to be able to do this and take advantage of the scenery on that side. Later on the wedding party joined us for a few more shots in the garden area. 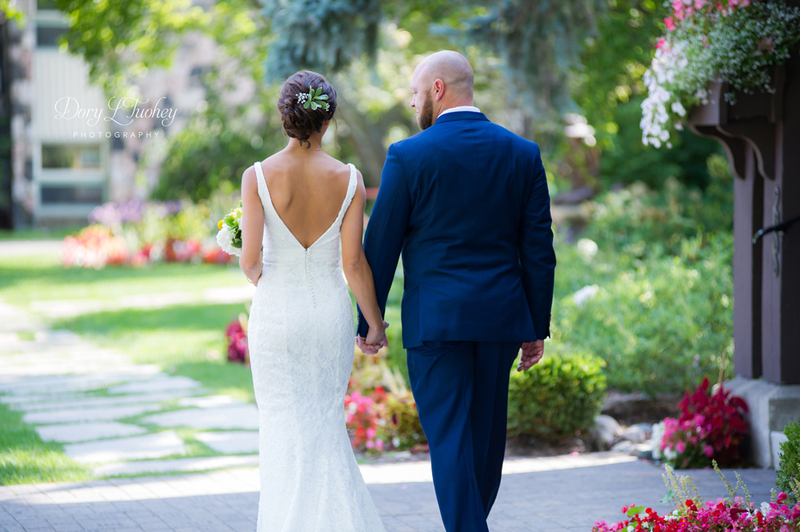 Enjoy this little teaser Erin and John while I get your entire gallery ready! Thank you so much for having me document such a beautiful day in your lives! Another gorgeous wedding for me this past 4th of July weekend. Megan and Alec said I Do just across the street from the WI state capitol. The weather was perfect as we started with a first look in the garden. Love Alec's face as he sees his bride to be. We also made a stop at the capitol building, which would be any photographers dream not only because it's gorgeous inside there, but it would make a wonderful backup in case it rained. Those are hard to come by. And no Fourth of July weekend would be complete without sparklers. Love sparkler photos! Megan need to sit and cool off.. I thought she looked amazing with her dress all fluffed out. I'm not usually one to take a ring shot in the flowers, but these flowers were SO amazing, I had to. Ahhh!!! Love this night shot! Everything about it - the capitol building in the back, the brick wall, the lantern above... LOVE.